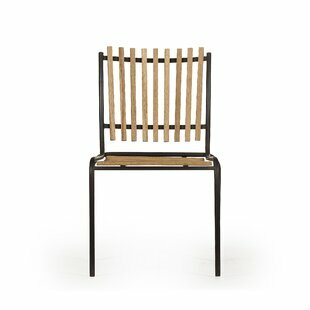 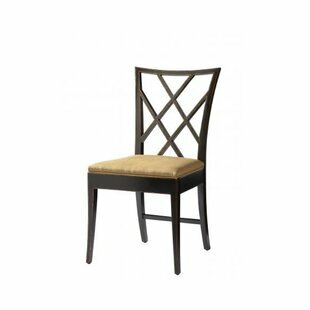 This Coulston Parsons Chair is part of the Coulston living and dining room collection. 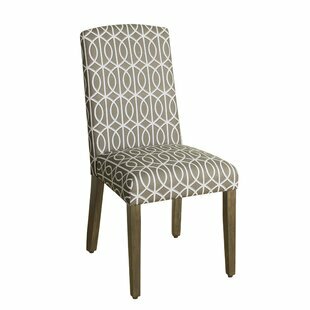 It showcases a distinctive geometric pattern in a home friendly color. 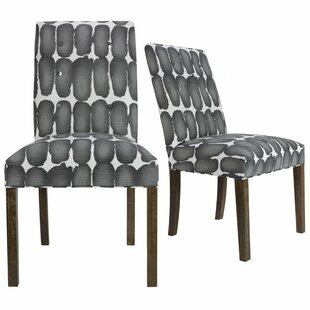 The contemporary and casual trellis pattern features a hand-drawn feel and is printed on 100% cotton. 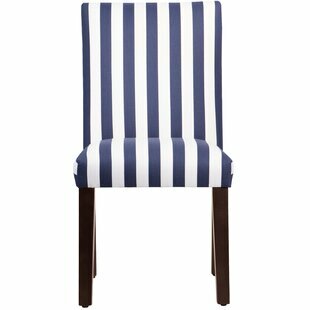 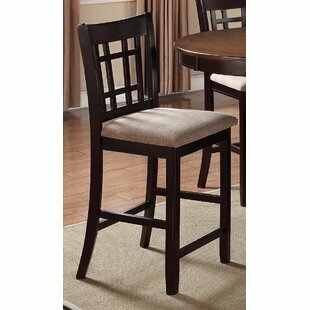 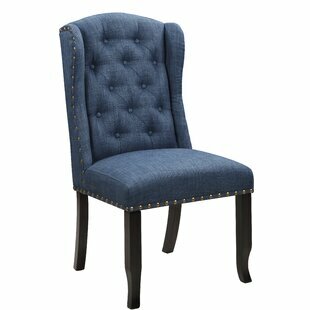 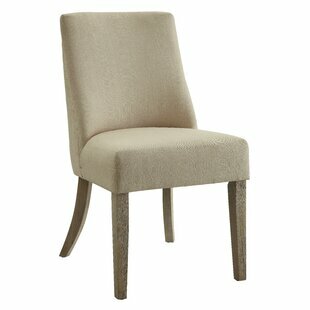 The dining chair features an elegantly arched back for a modern elegant feel. 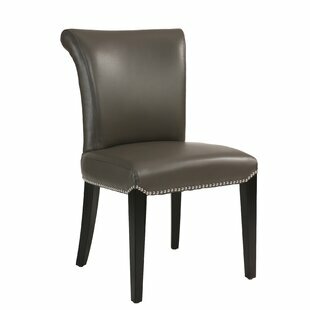 The solid wood legs feature an upscale gray washed finish. 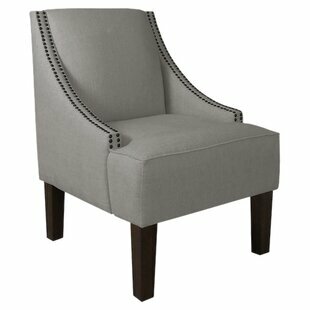 Main Material: Upholstered Main Material Details: 100% Cotton Main Color: Gray Weight Capacity: 250lb. 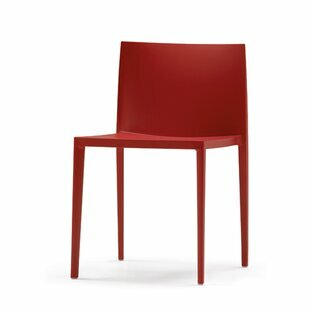 Red Barrel Studio Coulston Parsons Chair (Set of 2)'s Review.